A hamstring tendonitis can cause pain and tightness in the hamstring near the back of the knee. 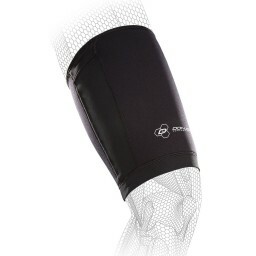 Wearing a compression sleeve at your knee can help provide added stability to the injured and inflamed area. Hamstring injuries take time to heal and athletes who injure their hamstrings are more susceptible to re-injuring the hamstring. 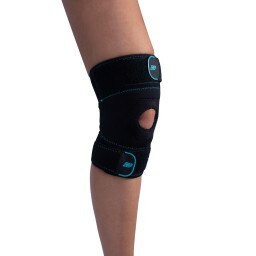 It is important to warm-up the hamstring and quads prior to workouts or activities and to keep the hamstring warm and compressed with a brace during activity to prevent hamstring tendonitis. Add post-workout icing for recovery and incorporate gentle stretching and strengthening exercises to your routine to help prevent hamstring tendonitis.